It has a beautiful promenade, beach meadows and a seawall. Rent a velocar or surf gear, play mini golf, swing, hike, swim or sunbathe all day long! One of the hidden treasures of Pärnu. Come and get to know different exotic terrarium animals. The zoo houses tens of poisonous snakes like adders, cobras, rattlesnakes, etc. If you’re brave enough, you can touch the snakes yourself. The best place where to buy handicraft from renowned local craftsmen and take part in different workshops. 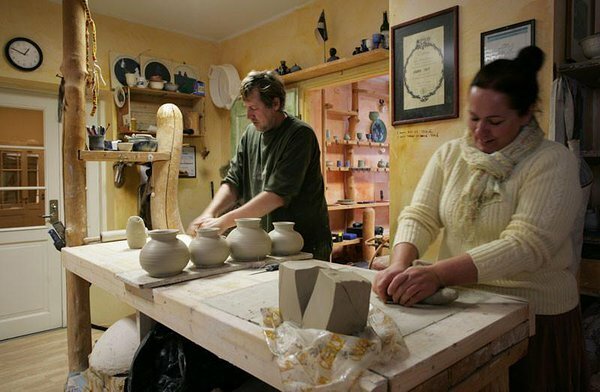 The guild is named after the oldest known craftsmen guild in Pärnu. 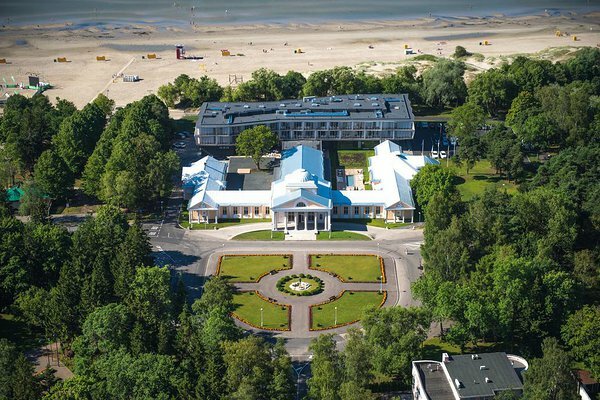 There are numerous different spas in Pärnu which offer various treatments. 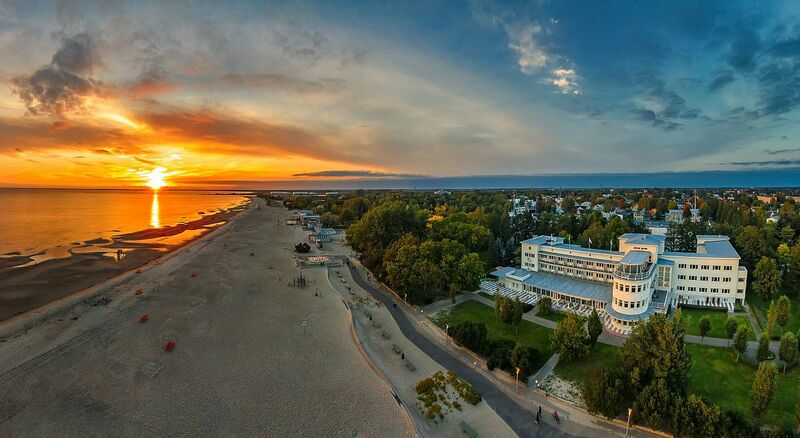 If you’re coming to Pärnu to visit a spa, book your room and treatments well in advance because the spas are very popular and are often sold out. 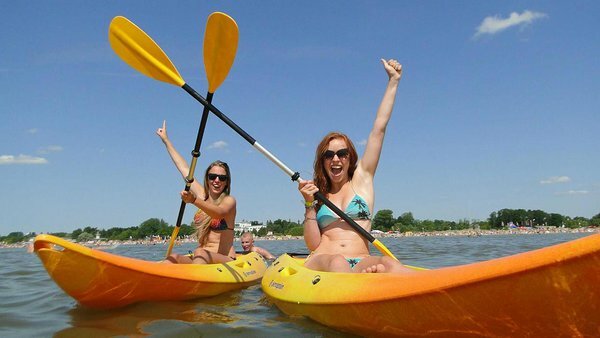 Aloha is located at Pärnu beach and is open from June to September. 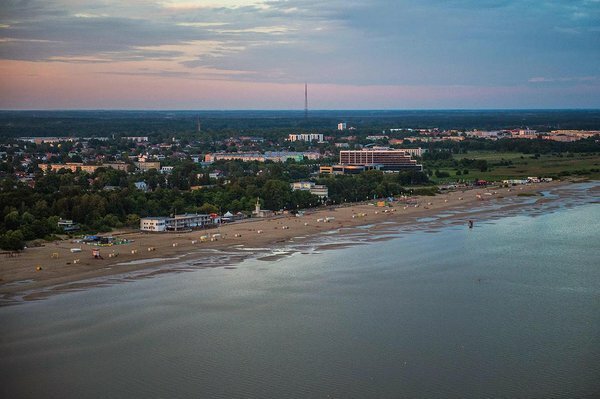 Take part in different training courses, rent surfing gear and leave Pärnu as a seasoned surfer or come to listen to the open-air concerts and watch exciting surf competitions.